I've failed as a member of this forum! 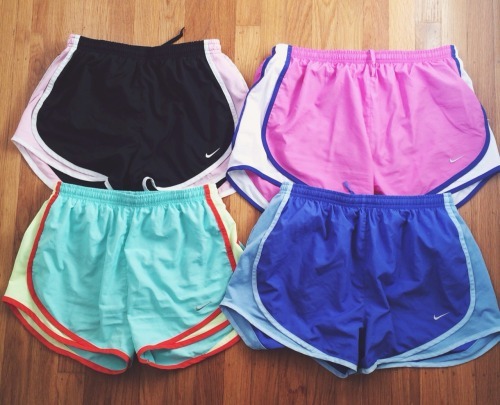 Nike shorts are sometimes abbreviated as Norts. Xehanort, Youngnort, Ansem, Xemnas, Xigbar & Saix all wear these Norts underneath their coats. Either with laughter. Or uh, substance abuse. Great,now this will be stuck in my mind FOREVAH. so blonde hair is also a feature of the xehanorts? 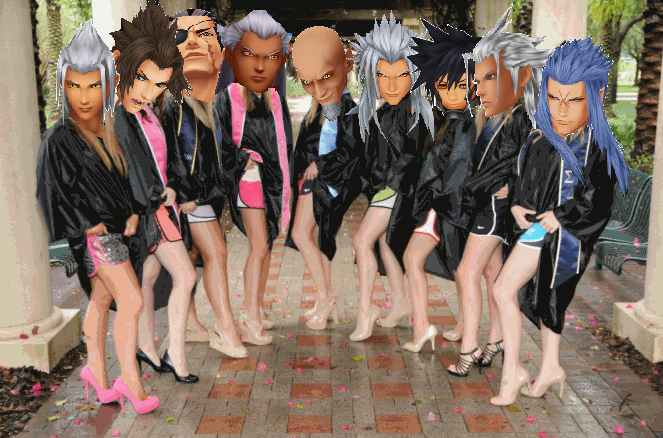 what a strange creative decision nomura.